Click here to view my proposal! Click here to view my final paper! The honey bee is dying from Colony Collapse Disorder. While scientists are trying to find the cause of this threatening phenomenon beekeepers are trying to take things into their own hands by informing the public and making them educated in the husbandry, behavior, and genetics of honey bees beekeepers create an entire community trying to solve a global problem. 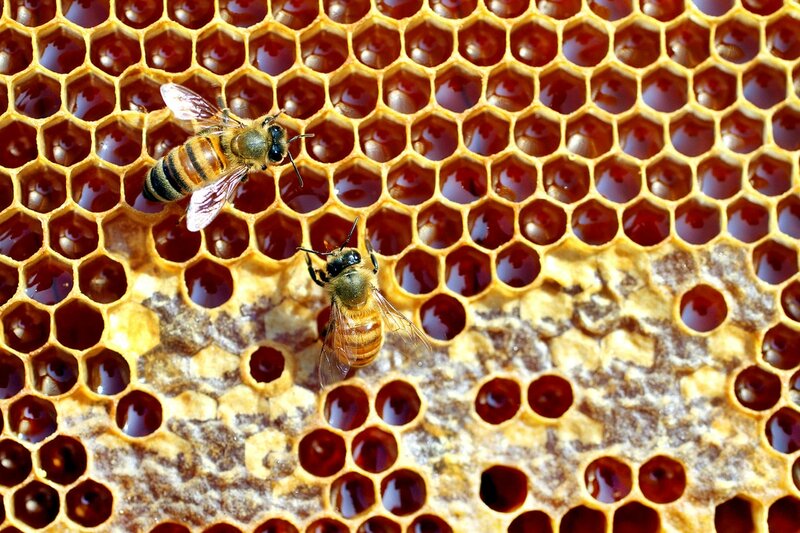 This Unit of Study will teach students everything they need to know about the honey bee. Here at Fairchild Wheeler, we care for honey bees and have the students conduct tests and provide research towards Colony Collapse Disorder. However, not many students have been very interested in participating. This project will provide all the information the students could possibly need to make a properly educated decision on whether or not they would like to work with the bees. In this Unit of Study, the student will become the teacher. The project will be conducted through research on proper and effective teaching techniques which will be used in order to teach a unit in the DNA Structure and Function class at the Fairchild Wheeler Campus. There will be lesson plans, hands-on activities, etc. included in the final product of this Unit of Study. After testing students before and after the information is taught to them, all students will hopefully have retained the information and will be able to go into the field of beekeeping with the knowledge of the genetics, behavior, and husbandry of honeybees.